The popularity of Paddleboarding continues to increase as it is an activity that combines, health, fitness, and core strength with sun and water in a relaxed setting. 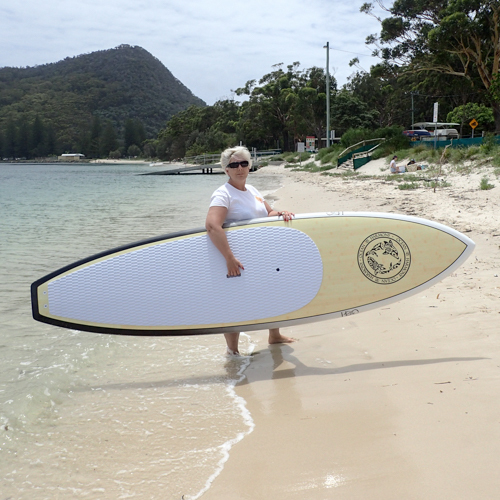 SUP Sisters is aimed at women and girls who would like to get together during the week to SUP and socialise in the beautiful setting of Shoal Bay. The group is run by qualified SUP instructor and co-owner of Shoal Bay SUP, Jay Power, and allows women with midweek days off to come together, learn new skills, meet new people and paddle. 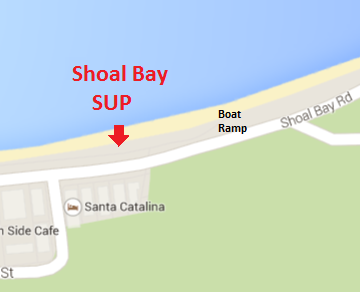 Stand Up Paddleboards are provided at a cost of $20 for the hour or you can bring your own SUP at no cost. SUP Sisters runs at 10:30am on midweek days on a rotating basis so that people with particular midweek commitments can make it some weeks. The 10:30am start allows plenty of time to get the kids to school so why not grab a friend and join us?